Value Tobacco Pipe Tobacco SILVER (Ultra Light) 1 lb. Finally! Our own brand, direct from North Carolina. You will not be disappointed! 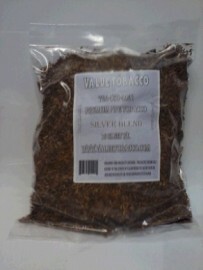 Highest quality tobacco at a low price.